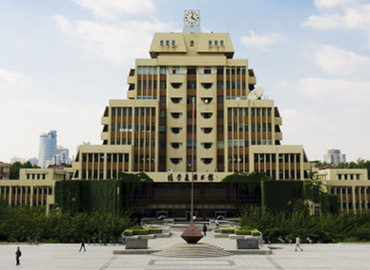 Zhengzhou University was newly founded on 10th July 2000 with the amalgamation of three universities: former Zhengzhou University, Zhengzhou University of Technology and Henan Medical University. 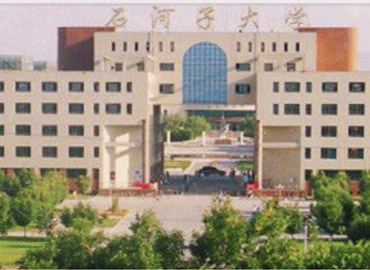 Zhengzhou University is a national key university that is funded by the Henan Provincial Government and the State Ministry of Education. 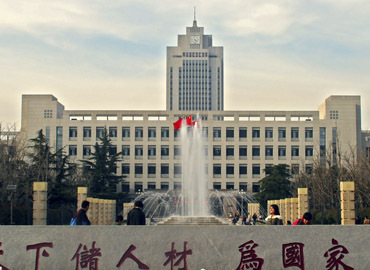 The university offers 12 academic disciplines in the field of medicine, history, engineering, science, philosophy, economics, agriculture, arts, law, pedagogy, and management. 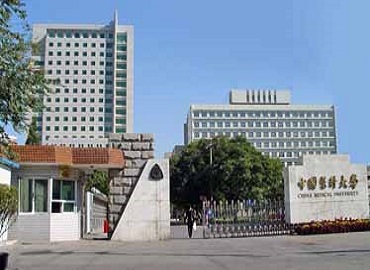 The objective of the university is to become the most prominent university in China which is renowned Internationally. The university focuses on the enhancement of student qualities and helps them to develop a holistic personality. Till date, the university has given a huge number of qualified doctors who are working in various countries of the world. 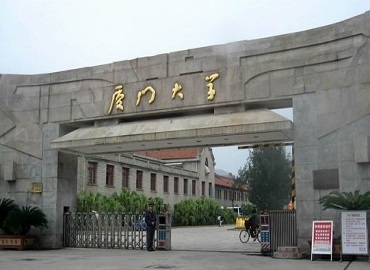 The university is known for the establishment of intercollegiate cooperative relationships with about 170 universities from more than 40 countries including the United States, France, the United Kingdom, Canada, Australia, Kazakhstan, South-Korea, Russia, Ukraine, Belarus, etc. 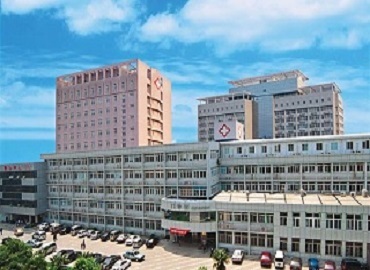 The university is known for providing the best possible, pocket-friendly, safe and convenient accommodations to all the students coming to China to study MBBS. The rooms are provided on a sharing basis and are equipped with basic amenities including a complete set of furniture, an air conditioner, beds, wardrobes, etc. The hostel provides other facilities such as a central heating system, Wi-Fi enabled rooms, public kitchen on every flood and laundry facility. To ensure the security of students the rooms are under the constant supervision of hostel wardens. 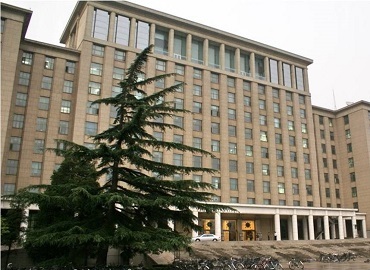 Students at Zhengzhou University enjoy a colourful and livable environment. 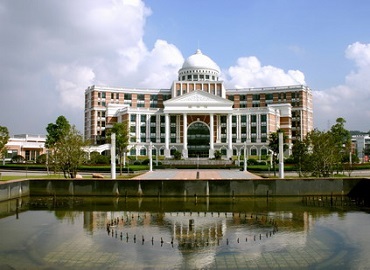 The university conducts various activities such as seminars, student-exchange programs, conferences, debates, etc. to enhance the professional qualities of students. 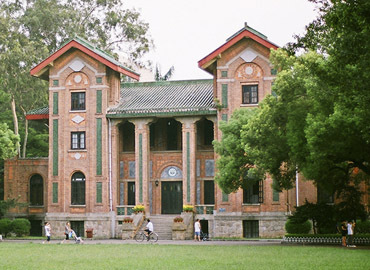 The university conducts various cultural programs and encourages students to participate in the programs so that they get to know about the tradition, culture, etc. of China. 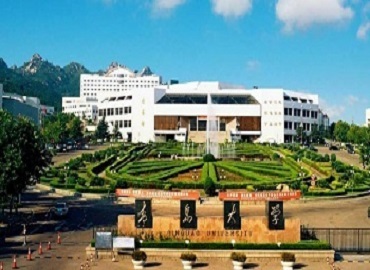 The university believes in the comprehensive development of students and thus offers various sporting facilities such as swimming, gymnasium, basketball courts, volleyball court, etc. 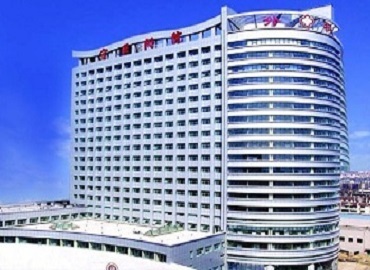 The city of Zhengzhou is the capital of east-central China’s Henan province. 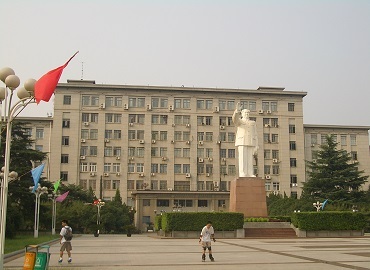 The city is considered as one of the National Central Cities in China. During the Shang dynasty, the city was the capital of China. The city experiences a monsoon-influenced, humid subtropical climate with cool and dry winters, humid and hot summers. 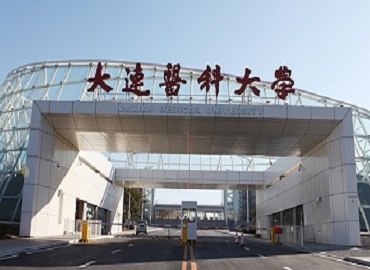 The city is the main national transport hub as it is established in the central part of China. Pagoda Forest at Shaolin Temple, Mount Song, Yellow River Scenic Area, Shaolin Temple, etc. are some of the major attractions of the city.